Robert "Bob" Odenkirk (born October 22, 1962) is an American actor, comedian, writer, director and producer. 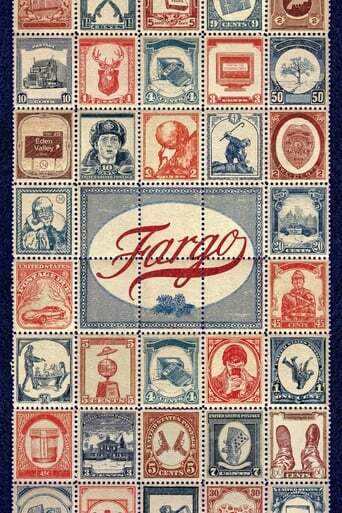 He is best known as the co-creator and co-star of the HBO sketch comedy series Mr. Show with Bob and David. In the 1980s and 1990s, he worked as a writer for such notable shows as Saturday Night Live, Get A Life, The Ben Stiller Show, and The Dennis Miller Show. In the mid-1990s, Odenkirk and David Cross created the Emmy-winning sketch comedy program Mr. Show, which ran for four seasons and ultimately became a cult success. In the early 2000s, Odenkirk discovered Tim Heidecker and Eric Wareheim, and helped the pair create and produce the television series Tom Goes to the Mayor and Tim and Eric Awesome Show, Great Job!. To date, he has directed three films: 2003's Melvin Goes to Dinner, 2006's Let's Go to Prison, and 2007's The Brothers Solomon. 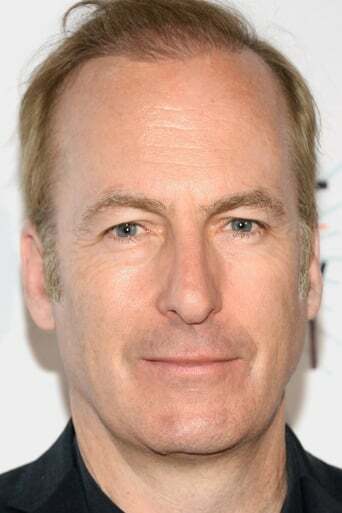 Odenkirk currently appears in the recurring role of Saul Goodman in AMC's Breaking Bad. Description above from the Wikipedia article Bob Oderkirk, licensed under CC-BY-SA, full list of contributors on Wikipedia.